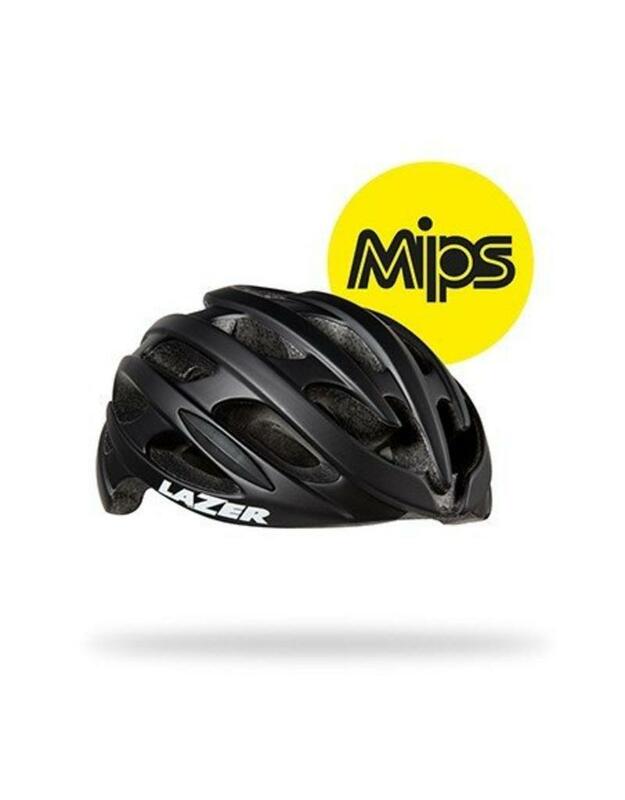 Dripping with the same style and class of our top end Z1 helmet, the Blade MIPS helmet combines great looks with high performance and safety. This is the helmet you wear on your weekend rides and your daily commutes. Its narrow shape combined with the Advanced Rollsys® retention system provides an excellent fit and great adjustability. It has 22 vents to keep you cool and the weight is kept down to make sure you can fly down the road in comfort. 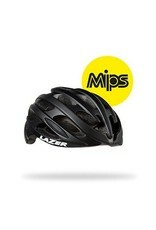 And with the integration of the MIPS system the helmet provides additional protection against rotational forces. The low friction layer inside the helmet helps to absorb impact forces in case of a crash.